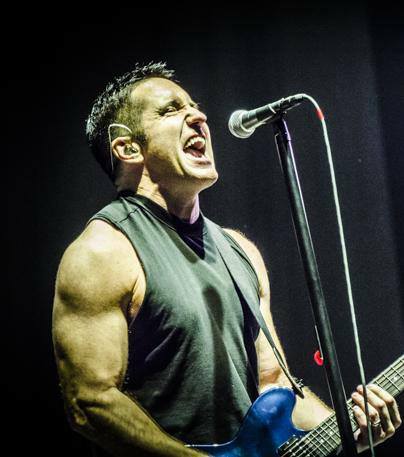 Trent Reznor needs no introduction. His rise as a master of industrial music in the 90s with Nine Inch Nails put his name on the lips of everyone in the music scene. Then, teaming with Atticus Ross and scoring The Social Network put his name pretty much everywhere. Not to mention the Oscar. Oh, and the return of Nine Inch Nails in 2013 with a massive new album and tour. 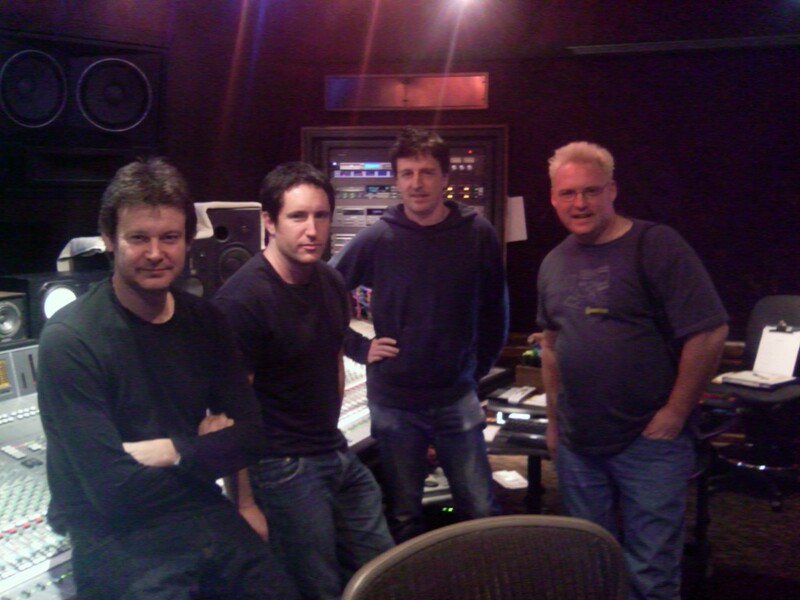 Alan Moulder, Trent Reznor, Atticus Ross, and Soundtoys’ Mitch Thomas at Chalice Recording Studios in Los Angeles during “With Teeth”.